it's a journey: Hennessy Artistry 2011 is happening again! Hennessy Artistry is back peeps! 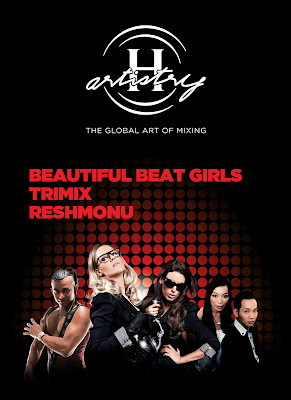 Hennessy Artistry "The Global Art of Mixing" will be storming their way through one more city on the 30th July 2011!! After their awesome feed of capturing the imagination of more than 2,500 club-ers back in April and early July in Penang, Hennessy Artistry returns back to Kuala Lumpur @ Mist Club, Bangsar on the 30th July 2011! You''ll be wondering what is this Hennessy Artistry?? 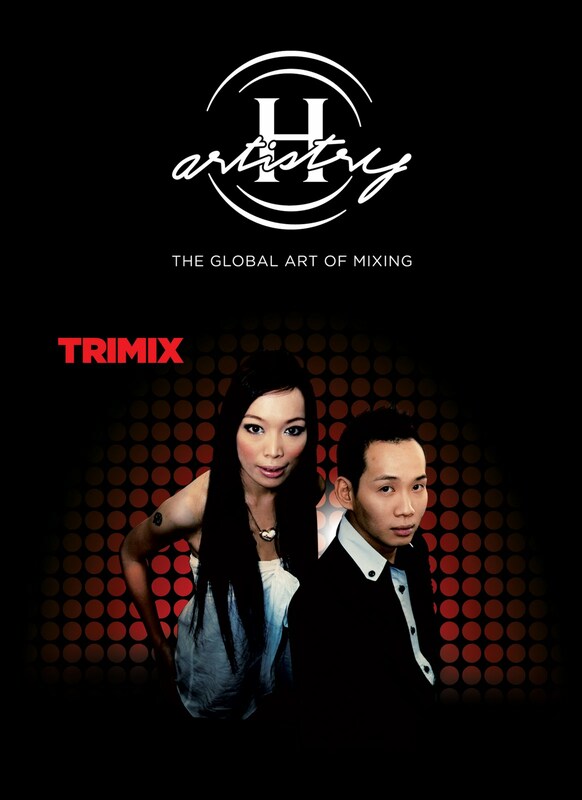 Well, it's a global musical phenomenon, H-Artistry ‘The Global Art of Mixing’ parties also takes place in some of the largest cities around the world which includes New York, Shanghai, Taipei, and Los Angeles." "Among some of the big names who have performed at these international parties includes Ciara, The Roots, Mike Posner, Alexandra Burke, Harlem Yu, Jay Chou, Jacky Cheung, and Sammi Cheng. 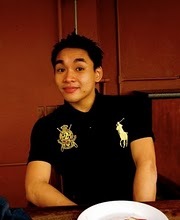 The parties in Malaysia have also been nothing short of impressive." This time around, with an expected crowd of over 2,000, the upcoming Hennessy Artistry party promises to enthral party-goers to two explosive partying experiences where sights, sounds, and tastes collide. And they are gonna WOOW the place with its famed interactive platform, the Hennessy Mixing Zone will also mark its return and will feature four fun, engaging and experiential zones like Hennessy Mixing Bar, Hennessy Music Mix Synth, Hennessy iMix Challenge, and Hennessy Interactive Photowall!! Reshmonu, Trimix, Beautiful Beat Girls yo! So party go-ers, remember to register yourself on the official Hennessy Artistry Facebook fan page (www.h-artistry.com.my/facebook) @ Mist Club and you might be also receiving a new Hennessy ID Tag (a wristband equipped with radio frequency identification – RFID – technology) which will allow you to log on to your respective Facebook accounts and automatically post your activities as status updates whenever you scan your wristbands onto a Hennessy ID reader located at each Hennessy Mixing Zone booth. So what are you waiting for???! What are you guys waiting for! !